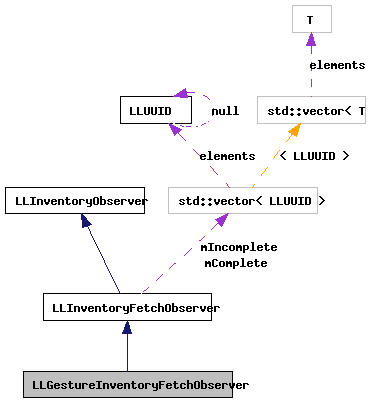 Definition at line 280 of file llstartup.cpp. Definition at line 283 of file llstartup.cpp. Definition at line 284 of file llstartup.cpp. 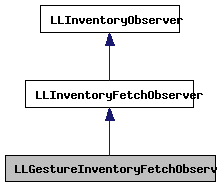 References gInventory, LLFloaterGesture::refreshAll(), and LLInventoryModel::removeObserver().